William Blake Connor is a stud. He's my brother's best friend since childhood. He was my first crush and now he's my boyfriend coach. And he says that he's going to help me find a boyfriend as long as I do what he says. Which is all good and well, but I don't know that I want him to be my teacher. Not when his techniques include kissing me in ways that make me think that he's the only one that I want. My name is Maggie Lane and I'm a dreamer, a thinker, a wanna-be writer and all I really wants is to meet the love of my life. I can't help it that I go from crush to crush, never finding Mr. Right. It's not that I'm not trying. I thought I would be single forever. And then I reunited with hunky Blake, and he said that he'll be my boyfriend coach and help me snag a boyfriend. 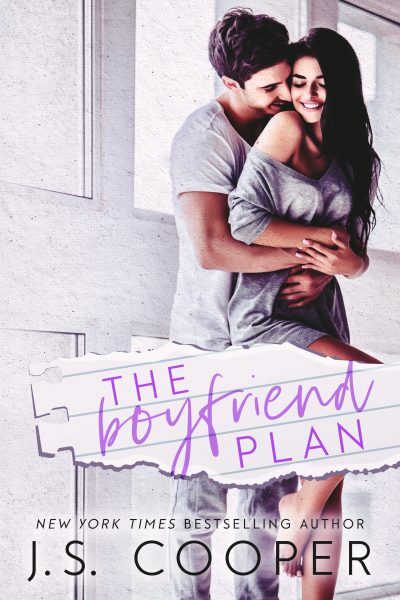 He came up with a plan that included teaching me how to flirt, date, and even how to seduce. It all sounded like a great idea at first, but everyone knows that the best laid plans often go awry.